Imagine you’re sitting in your car at a red traffic light and the light turns green. Do you fold your arms across your chest, start pouting and refuse to press the gas pedal, because even if you drive through this green light you’re not at your destination??? No way!! As each calendar year draws to a close, the media tend to publish lists of “the best of the year“, or rankings of people and events. It’s natural to also take proverbial stock of one’s own life accomplishments of the year… and that can create problems if we do it destructively. In network marketing, there is much emphasis about the number of customers & distributors on a person’s team, their promotion level in the company, earnings comparisons, etc. It’s great to celebrate those types of accomplishments. If you have advanced in any of those categories, I certainly congratulate you! However, many of those markers of external success are out of the control of the individual distributor. Enrolling a customer or distributor requires the other person to take action. As do fulfilling the customer and distributor enrollment and purchase requirements to advance in rank. And “top 50 income earners” types of lists then compare which distributors received the most results of decisions made out of their control. Even worse: if you aren’t on such lists, and you compare yourself to people who are. So, what’s a more supportive and hope-creating way to look at “slow growth”? 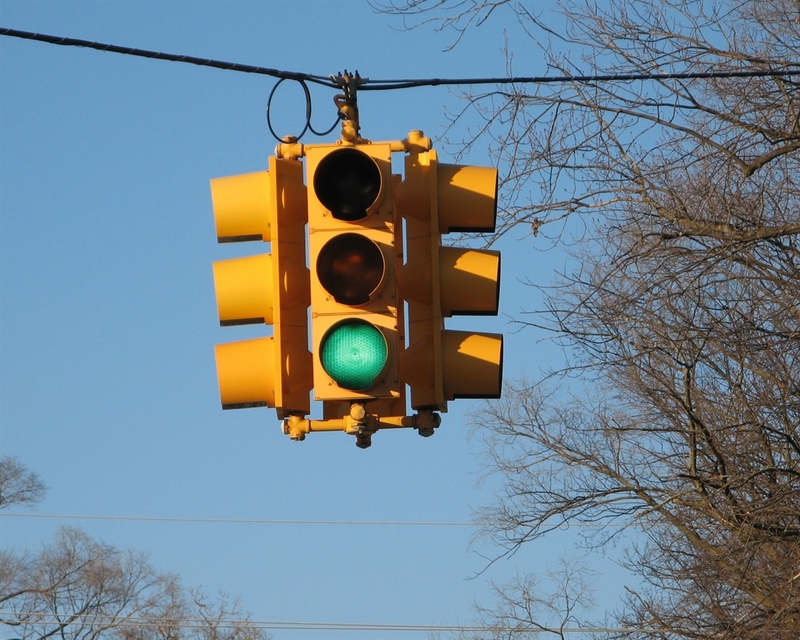 When you’re driving on a main road in any large town in the USA, you will encounter stoplights. By law you are required to stop at a red light and are free to move forward when the light turns green. So you could say that the green light is a signal that you are moving forward. You haven’t necessarily arrived at your destination or goal, but at least you’re on your way. If you are thinking, “Well, I scheduled a presentation, but that’s not very exciting”, or some other discouraging thought, consider this: Imagine one of the distributors in your organization called to tell you they scheduled a presentation… or their potential client tried the product. Would you be proud of them?? So apply the same yardstick to your own actions. I challenge you to write a list (handwritten or typed) of some of your Green Lights! Put it in your business mementos box or even on your desk, so you can remind yourself that you are making progress. During this holiday season, let the green stoplights you see while driving be a reminder of this lesson. This entry was posted in Business Advice and tagged end of year, green lights, taking stock. Bookmark the permalink.